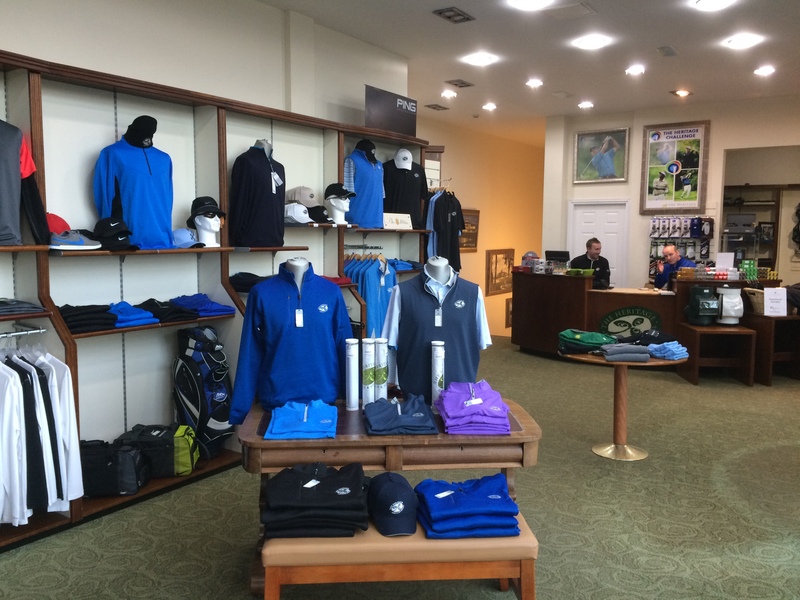 An Irish company, BreakingPar.ie, has some great products that will make the ideal Christmas present for the golfer in your life! Swingbyte gives you fantastic feedback on your swing while Putterwheel will help you holes more putt, what more could you ask for? Swingbyte is a revolutionary training aid that will allow you to see your swing like never before. It is a mobile golf swing analyser that attaches to any club in your bag, when paired with your smartphone or table it will give your a 3D & video view of your swing. Swingbyte can be used with air balls/practice balls so it allows you to practice anywhere, anytime. This swing analysis system will keep a log of all of your swing sessions so you can share them with your trainer/coach & friends and see your progress as you swing your way to lower handicap. Practice differently, play differently! 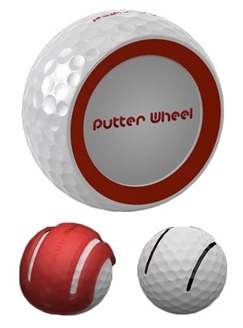 The PutterWheel system is comprised of a highly engineered PutterWheel and its corresponding alignment template.The PutterWheel is not simply a ball with the sides cut off. It is is designed to replicate the size, weight and feel of an actual golf ball. The PutterWheel is uniquely engineered to be highly sensitive to mis-hits, resulting in wobbling and curving off the intended line. Multiple engineering, manufacturing and testing cycles were deployed over 2 years to get the perfect combination of outer material hardness, internal weighting and other factors to provide the right amount of feedback. The red beveled edges make getting your eyes directly over the ball fool-proof. 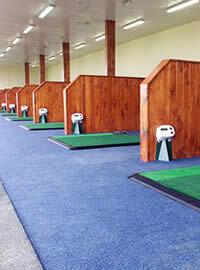 The corresponding alignment template is also an important part of the PutterWheel system. Once you have trained yourself to roll the PutterWheel smoothly on line, you can deploy that mental visualization on the course by drawing 2 parallel lines on your game ball with the alignment tool. BreakingPar.ie can provide a 3 pack sleeve containing 3 Putter Wheels, their unique 2 line alignment template and a soft microfiber pouch. 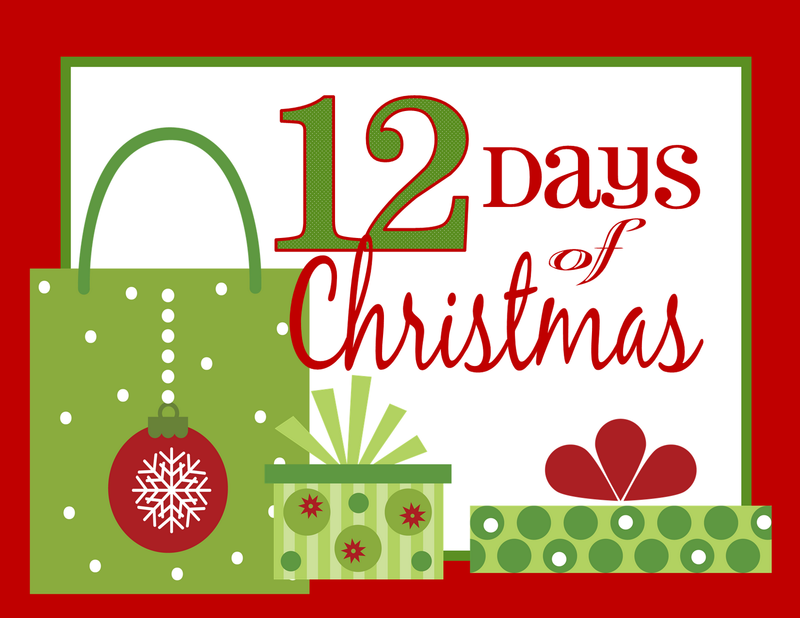 Packaged in the rectangular sleeve, this makes a great gift for your favorite golfer. If you would like to enquire about either of these superb game improvement aids then get in touch with BreakingPar.ie on +353-87-3396451 or email info@breakingpar.ie. 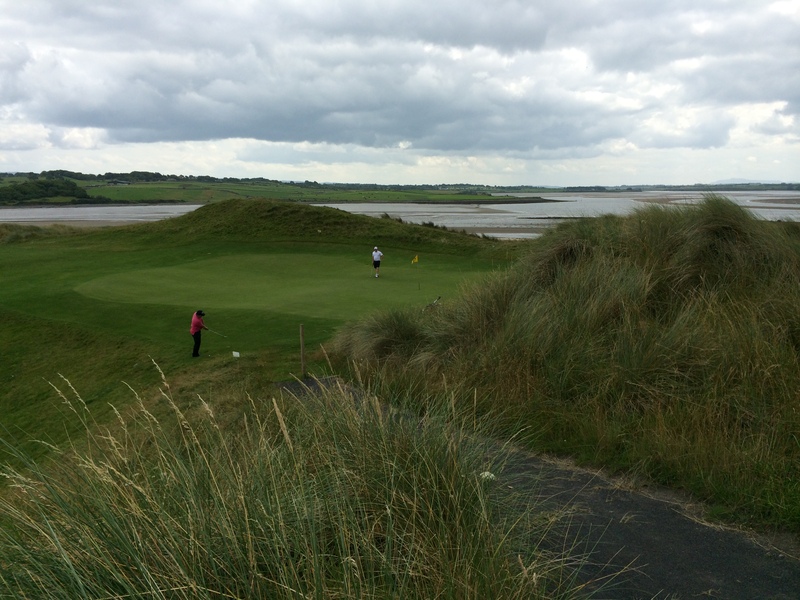 The golfing jewel of the West, Enniscrone Golf Club, has some superb society offers for the 2015 golf season. 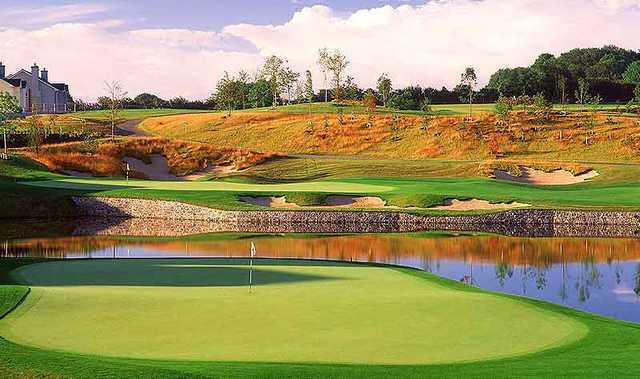 Their Gold Package consists of 1 round of Golf, dinner in the Clubhouse & 1 night’s B&B in either the Diamond Coast Hotel or Ocean Sands Hotel. 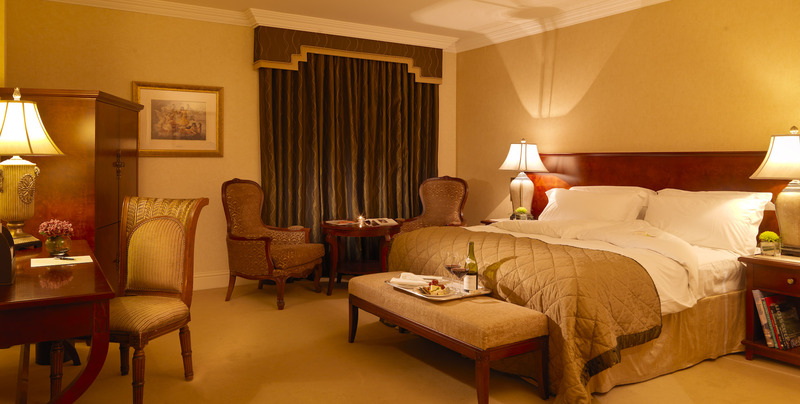 Midweek this will cost just €80 per person sharing with Weekends costing €100 per person sharing. 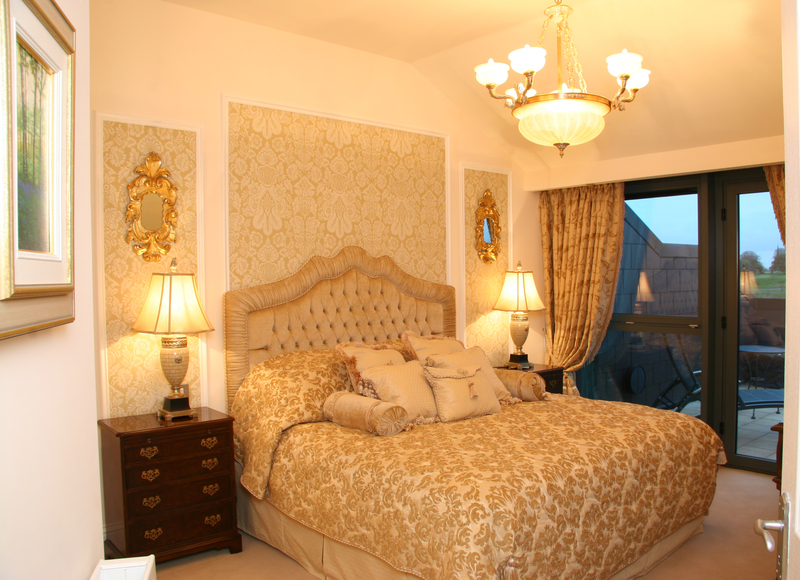 Enniscrone’s Sliver Package includes Golf & Dinner for €45 per person midweek and €60 per person on weekends. Their Bronze Package has a Golf only rate of €35pp midweek and €50pp weekend while there is a 2-day package available on request for the Dunes course. Enniscrone Golf Club also offer a 2 Day Society Package with Golf on the Dunes course, Dinner in the Clubhouse, Overnight with Breakfast at the Diamond Coast Hotel or Ocean Sands Hotel followed by Golf on the Scurmore Course the following day for €95 per person sharing midweek or €115 per person sharing weekend. Enquiries for Play & Stay packages should contact either the Diamond Coast Hotel on 096-26000 or the Ocean Sands Hotel on 096-26700. You can also contact Enniscrone Golf Club directly on 096-36297 or via email with any enquiries for society golf and membership. Check out their website and you can also give them a like on Facebook and a follow on Twitter! Like playing golf in Spain & Portugal? If the answer is yes then you will love the Golf Player Card! The Golf Player Card has been going since 1995 and offers card holders up to a 60% discount on over 280 golf courses around Spain, Portugal & Andorra. Just some of the courses you can avail of discounts on the card are La Manga, PGA Golf de Catalunya, La Cala & Finca Cortesin just to name a few! A full list of the courses can be found HERE. The Golf Player website also provides an online booking system to allow people to book their golf and just pay at the course when they arrive, please note that reservations and payments through this system are direct by the golfer and it is not linked directly to the Golfer Player Card – this is an additional service. 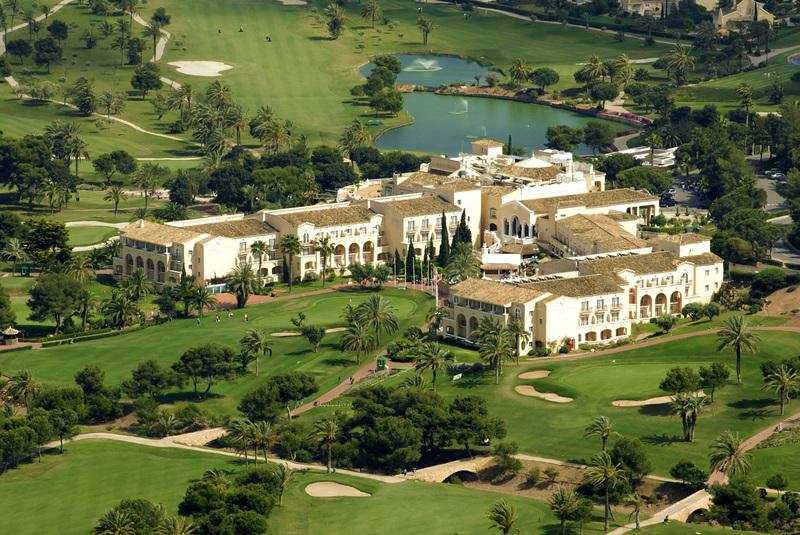 Golf Player Card holders can also avail of discounts at over 1,200 hotels across Spain, Portugal & Andorra as well. Some of the hotel chains the Golf Player Card is linked to include Barceló Hotels & Resorts, Derby Hotels Collection, Elba Exquisite Collection and many more! Other benefits consist of discounts in Golf Shops in Spain; Rental Car deals and also discounts in Restaurants in Spain. The Golf Player Card is valid for 1 year and costs only €54 for some great benefits! If you would like to order your Golf Player Card please click the card below, most orders take a maximum of 10 days to reach you once put through. It would be an ideal gift for Christmas and will be delivered in time as well! Any queries drop Tom Kennedy a line on tomkennedygolf@yahoo.ie.